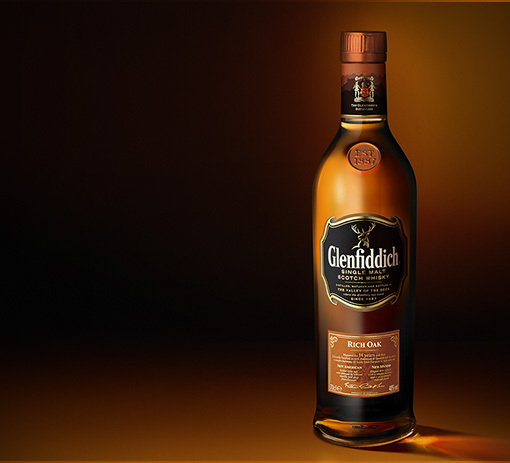 We bring a completely original finish to single malt Scotch whisky. 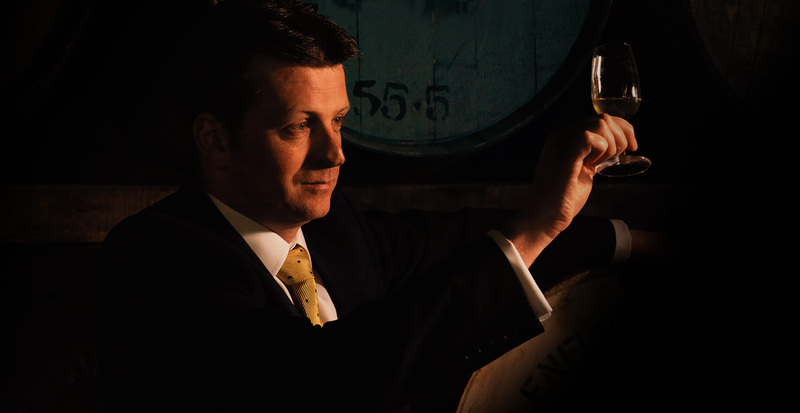 After 14 years maturing in fine American oak casks, our Malt Master carefully selects virgin Spanish and American oak casks to release extra layers of aroma and flavour into our whisky. With precision timing and handling he allows just the right amount of sweet vanilla, soft toffee, spice and gentle nutty notes to come through. 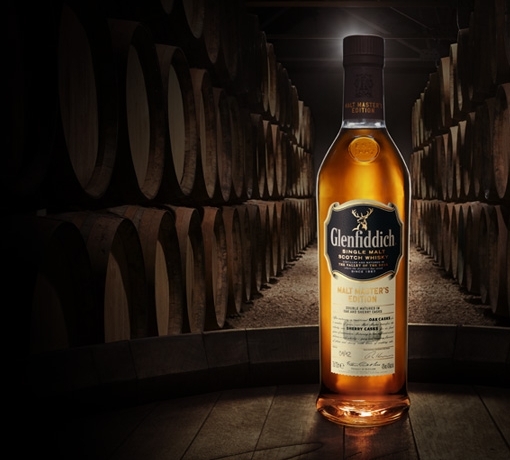 The first virgin American and European oak finished whisky in the world. A complex harmony of fresh fruits and spices. 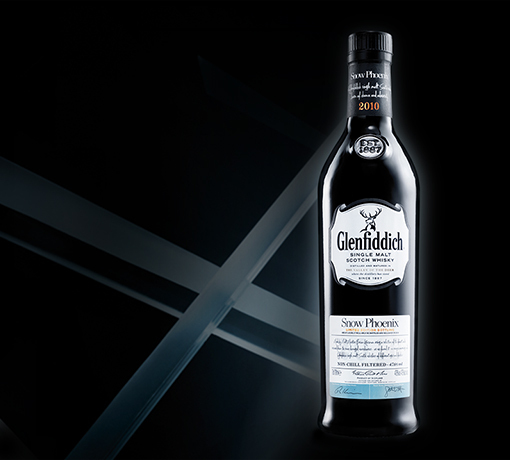 Initial spicy oak notes follow vibrant vanilla and rich dried fruit. Rich and sweet vanilla with a silky texture and elegant hints of fruit. Deeper and richer with time and a subtle nutty character emerges. Nuttiness develops into a spicy oak finish. 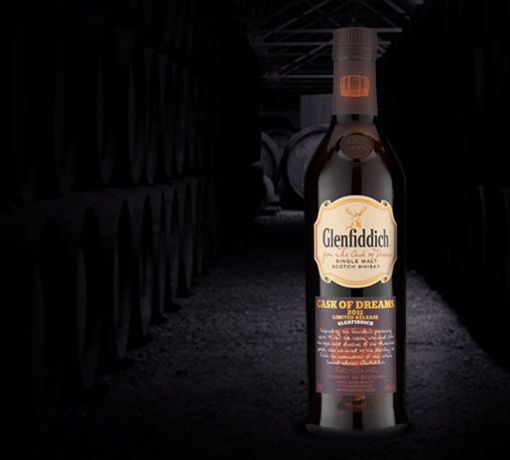 We created a new way of finishing our Rich Oak expression. 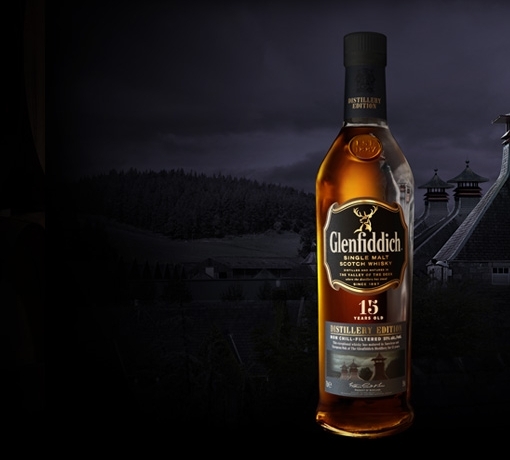 Our Malt Master perfectly balances new European and new American oak to release intense layers of harmonised flavour. A coppersmith’s work is one of artistry and subtlety. Copper is a soft and malleable metal. 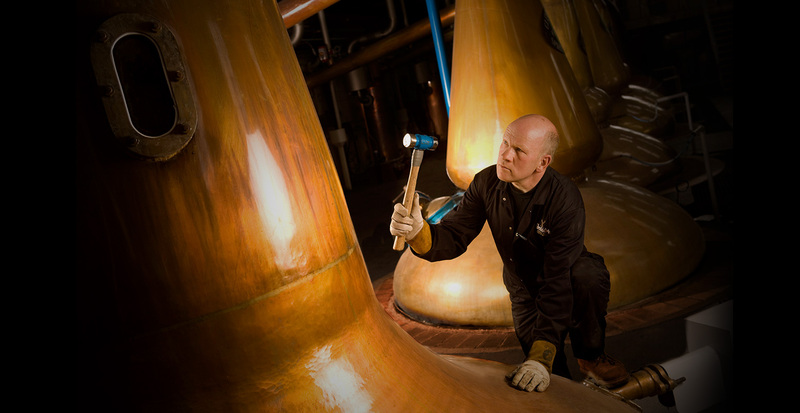 We still fire our spirit stills directly, to get the best of their heat-conducting properties.